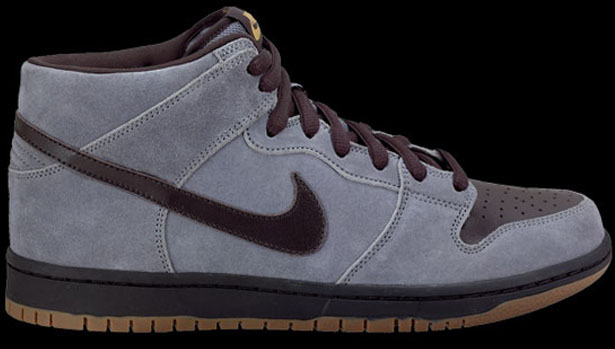 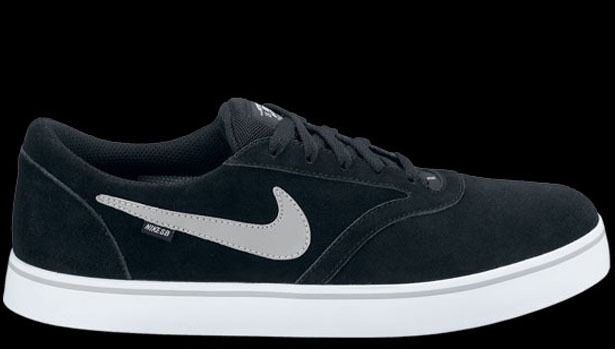 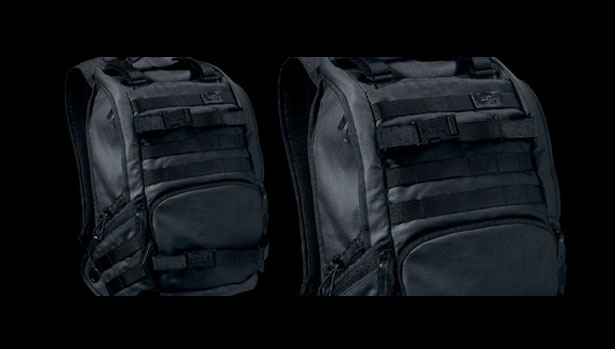 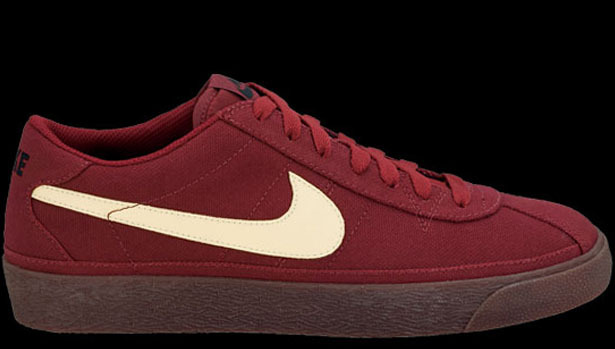 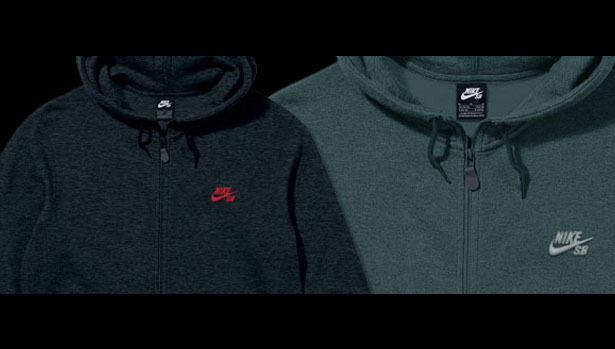 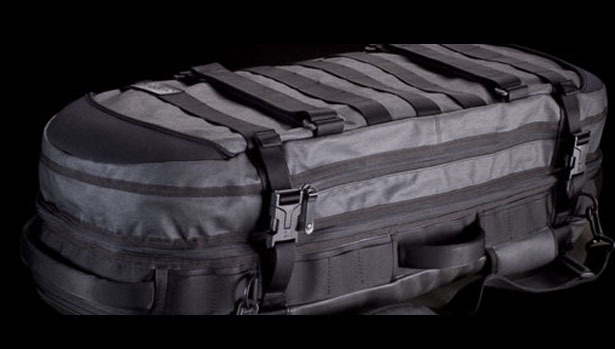 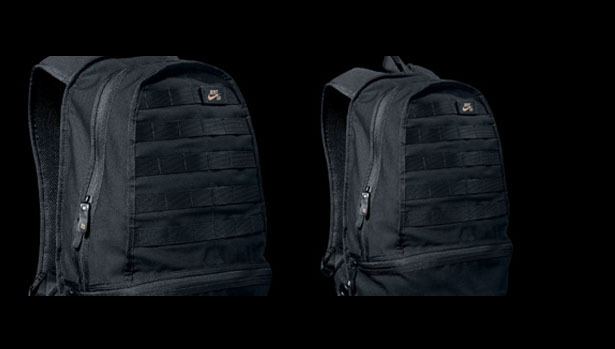 Nike SB looks to kick off 2011 with a bang, giving us a look at their complete January line-up. 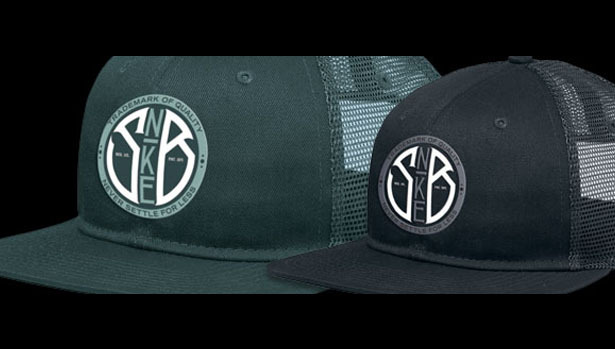 While everyone is still awaiting the huge releases from the Jordan Brand at the end of this month, Nike SB is wasting no time giving us a look at what we can expect once January rolls around. 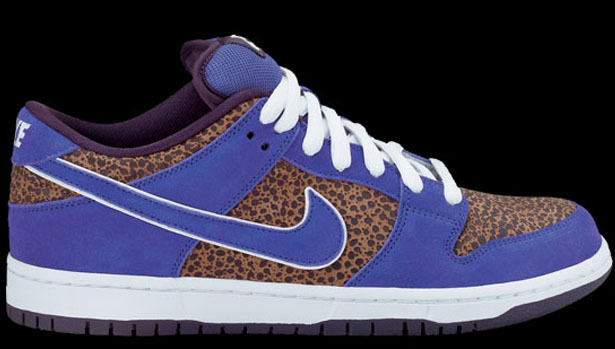 To kick off the new year, Nike SB will treat us to the much talked about "Safari" SB Dunk Low inspired by the great "Kenny Powers." 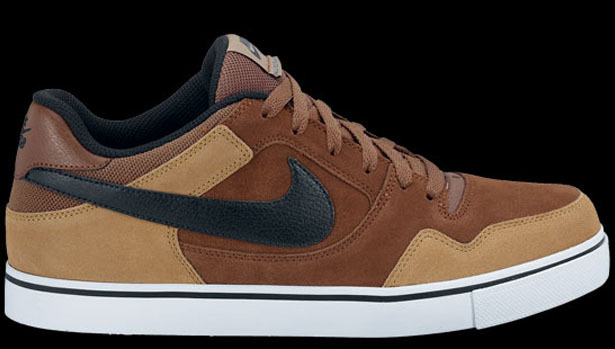 Also apart of next month's line-up will be an all new brown based colorway of the SB Zoom P-Rod 2.5, as well as the debut black and white colorway of the SB Zoom V-Rod. 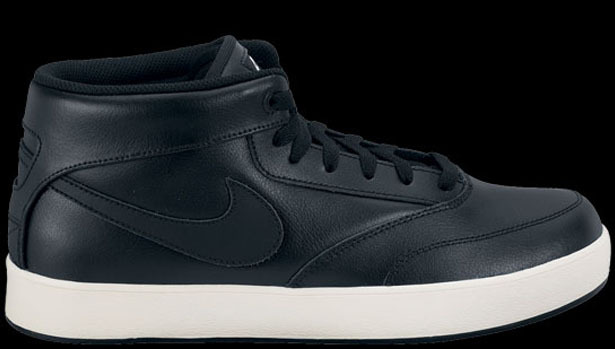 Omar Salazar's signature shoe will also make an appearance, arriving in all leather build that's never been seen before. 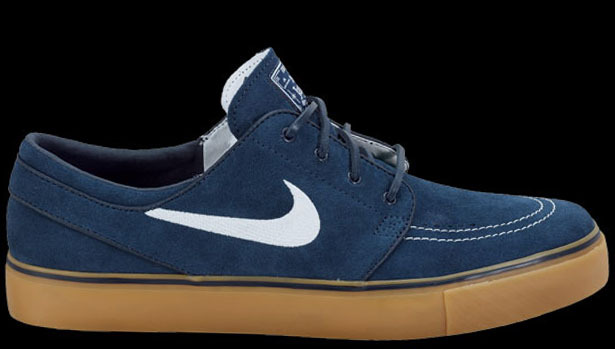 A navy and gum make up of the SB Zoom Stefan Janoski will also be included, as well as a clean black and grey SB Dunk Mid. 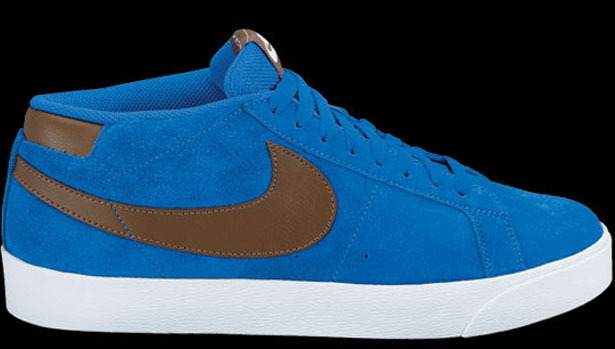 Closing things out will be a blue make up of the Blazer Mid CS, along with an extremely impressive burgundy based SB Zoom Bruin. 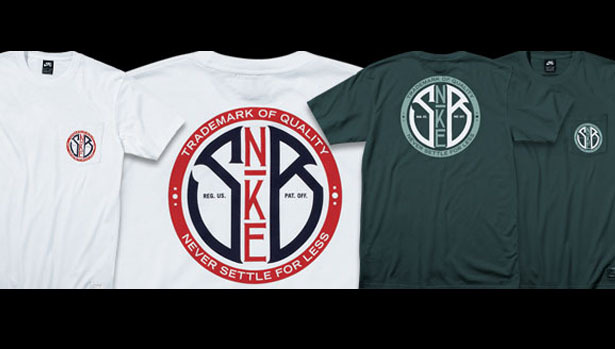 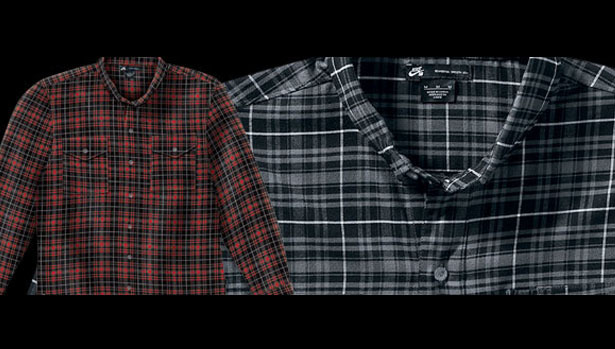 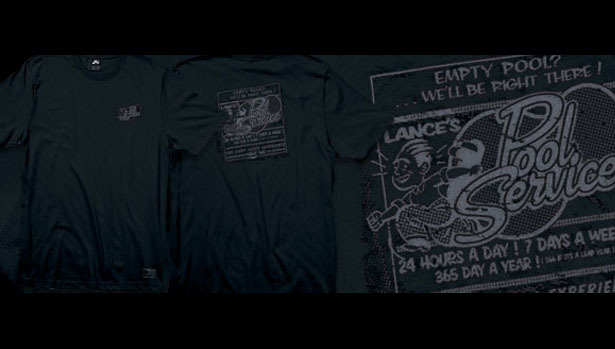 Also included next month will be several matching Nike SB tee's, along with matching flannels and hoodies. 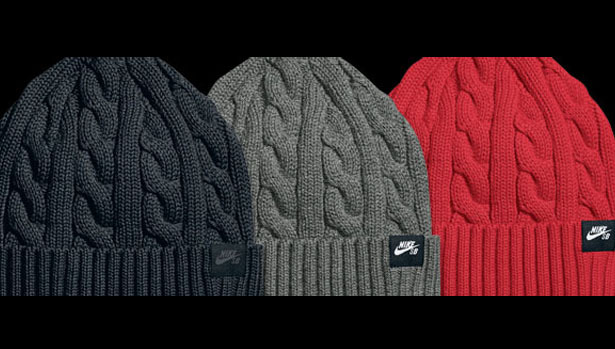 As for headgear, a number of Nike SB knit beanies and trucker caps will also be included in next month's line-up. 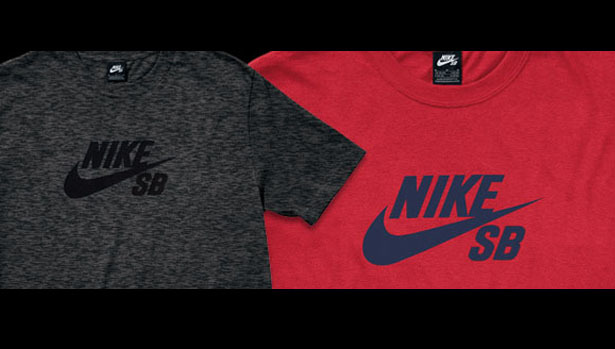 Look for the entire January Nike SB line-up to arrive at your local Nike SB retailer sometime next month.